Indicators of Exhaustion (IoEs) are overwhelming analysts and performing denial of service attacks on our security controls. Organizations struggle to measure the value of their threat intelligence sources and one of the primary drivers for this is that the majority of today’s threat intelligence lacks relevancy to a specific organization and their threat model. Digital Shadows stands out in this regard. Our clients receive relevant intelligence specifically tailored to their vertical, geography, supply chain and their own organization. Organizations must complement their tactical threat intelligence with increased situational awareness. We cannot understand risk; much less communicate it up the chain of command unless we have better visibility and situational awareness. Historically we have done an exceptionally poor job of gaining visibility into risks; take a look at how we have handled visibility into virtual environments, mobile devices, and the infamous shadow IT that many organizations claim to not have, but in reality have in spades. We are now in a similar situation when it comes to situational awareness around our digital estate, our heads are in the sand and we don’t know the risks. Will we learn from our previous failures? Digital Shadows helps organizations extract their heads from the sand, by not just offering relevant adversary-based threat intelligence, but also by increasing situational awareness around organization’s digital footprints. What information could adversaries be using to tailor their attacks against you? What sensitive data and intellectual property are publicly available for all to see? 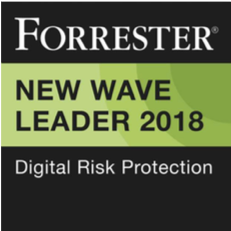 What physical risks to leadership and staff are out there as a result of your digital footprint? What could contribute to embarrassing brand and reputation damage? Digital Shadows is poised to answer these questions and help organizations move from Indicators of Exhaustion to better situational awareness. Staffing is a ubiquitous problem regardless of vertical, geography or size. There just aren’t enough analysts to meet the insatiable demand for the skillset. 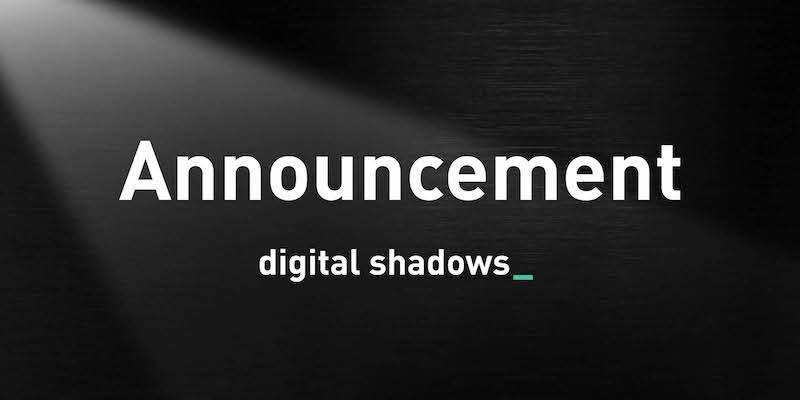 Digital Shadows builds intelligence operations analyst support into the monthly service enabling customers to augment their staff, or in many cases use Digital Shadows for their primary analysis function. Providing analyst support is a key criterion for any vendor looking to help customers maximize their situational awareness. 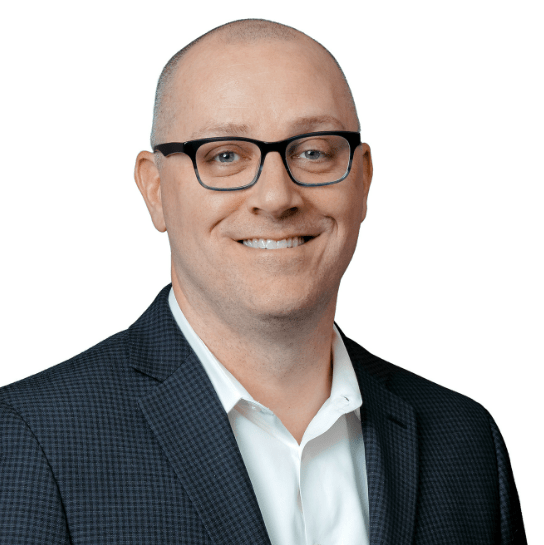 I’m looking forward to helping bring better cyber situational awareness to our clients that results in increased visibility and better decision-making.